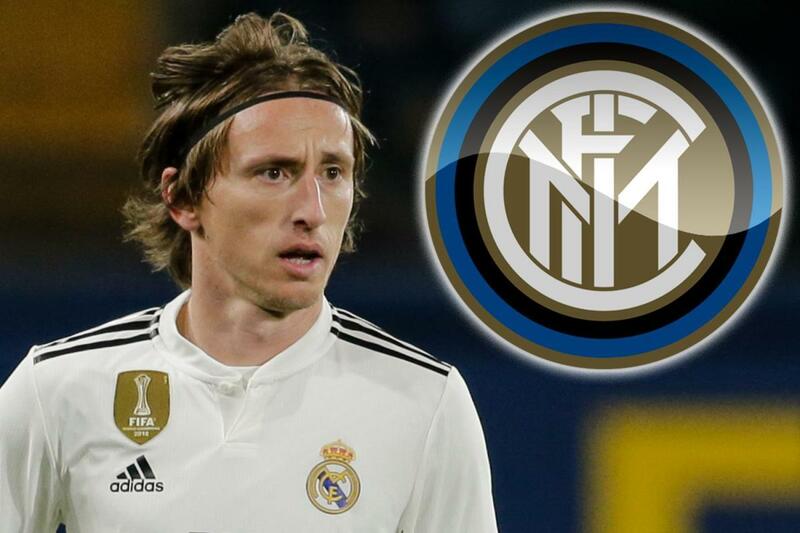 Inter Milan are reportedly plotting another bid for Luka Modric. The Real Madrid star was their top target last summer. And a huge bid was presented as Modric looked to orchestrate a shock exit. However, Real snubbed the approach after already losing Cristiano Ronaldo to Juventus. But Gazzetta claims Inter have not been put off in their pursuit of the World Cup finalist. Modric is yet to extend his Los Blancos deal, which expires in 2020. And Nerazzuri chiefs believe it’s a sign that Modric is ready to force through a move to Serie A, leaving Real with little choice but to cash in. Meanwhile, reports claims the Spanish giants could in turn raid Italian football by bidding for Kalidou Koulibaly. The ace has blossomed into one of world football’s top centre-backs during his time at Napoli. And Real are readying a £90million offer in order to beat Manchester United to his signature.